Last week, I had the great pleasure of being invited to speak at the Chartered Institute of Public Finance and Accountancy (CIPFA) internal audit conference in Manchester. With an audience of some ninety or so internal audit professionals, I took this opportunity to speak about the performance of internal audit in local government and to offer my views on emerging trends for auditors and key developments for the future. 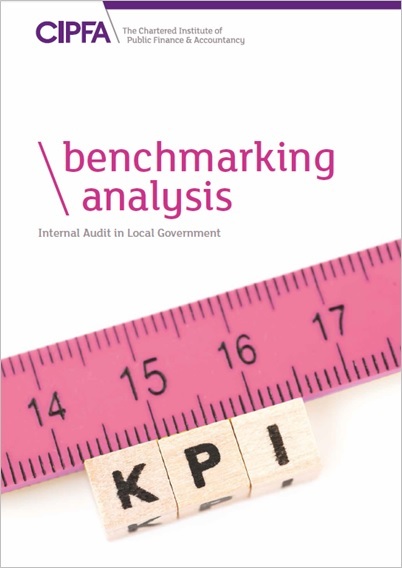 The reason for my invitation was that CIPFA is just about to publish a guide that I have written, looking at the delivery, cost, performance and staffing of internal audit in local government, which draws on the findings of the organisation’s annual audit benchmarking survey. This is the second guide that I have written in this series, with the first having focused on accountancy services in local government. The internal audit conference covered a broad range of topics and proved to be an engaging, thought-provoking and enjoyable day. The highlight for me was shared services specialist Dominic Macdonald-Wallace’s advice to organisations thinking of entering into shared services arrangements: “Don’t!” But political columnist Steve Richards’s insights into the recent election and the likely shape of the new government’s policy agenda came a close second. What we strive for, instead, is autonomy, mastery and purpose. Interestingly, on the train to the conference I’d been reading a book on motivation for long-distance runners that said exactly the same thing. As an executive coach (and long distance runner), this is something that I spend quite a lot of time thinking about. If it interests you, too, then I’d recommend ‘Drive’ by Dan Pink or anything by Mihály Csíkszentmihályi. The internal audit guide is currently being printed and is available to pre-order via the CIPFA website. This entry was posted in Internal audit and tagged CIPFA, Internal audit by Simon Perks. Bookmark the permalink.